Welcome back everyone! 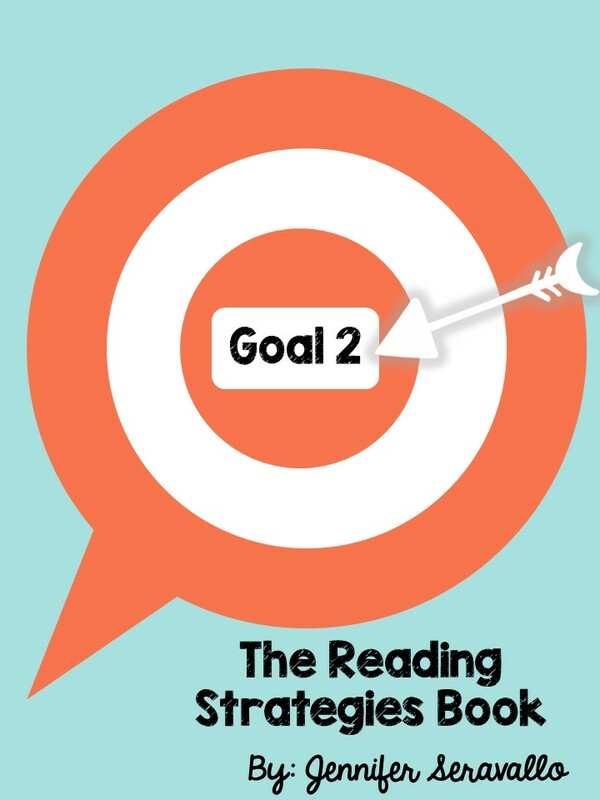 I am happy to be hosting this week's book study as we dive into Goal 2 of the Reading Strategies Book. I have joined my amazing blogger friends to reflect on Goal 2: Teaching Reading Engagement. This week, I'll be focusing on three strategies to support reading engagement which Serravallo assures us, "Without engagement, we've got nothing." Here's a peek at the strategies, levels, genres, and skills covered in this section. 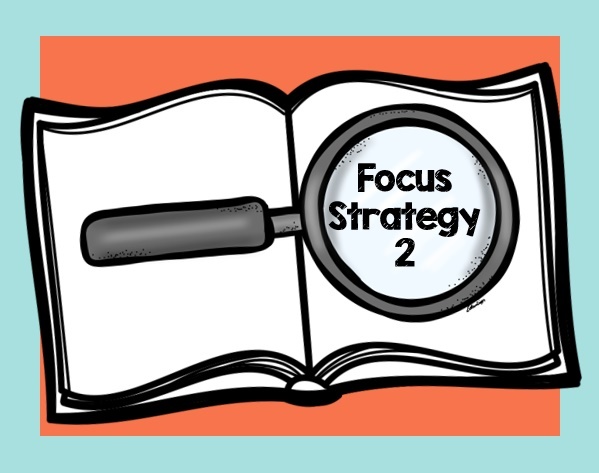 This strategy focuses on showing what it looks like to be disengaged, distracted, or unfocused while reading. Then, students can show what it looks like to be focused and engaged. By asking the students to show you, they are internalizing the behaviors they need to become successful readers. Can you act like you're pretending to read? Now tell me what's different about real reading. Act disengaged, distracted, and unfocused. How do the two ways feel different? How can you be more focused in your reading? Furthermore, I've created these anchor charts for my students to put in their reader's notebook and also to display in the room. Together we'll brainstorm and discuss what it looks like to be an engaged reader, and what it looks like to be a disengaged reader. If you'd like to do this activity with your students just click on the pictures to download a copy. Available in English/Spanish! 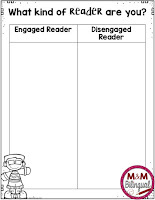 I really like this strategy because it celebrates success in reading engagement. Students make small, short-term goals for themselves such as reading a few pages, jotting a thought, reading a few more pages, retelling, then ultimately reach a place in the ladder that allows them to "party!" In this sense party is just a tiny reward where they read a short poem. Students move their sticky note each time they make progress toward their goal. This is a great visual representation for students that need that motivation to stay focused. How long do you think you can read before we switch the task? What sorts of things will you do to help you stay focused - stretch breaks, jot about your reading, retell in you mind? Let's make a ladder together. This reading strategy offers another visual representation to help students see their growth as engaged, focused, and independent readers. Teaching students about stamina is very important. I've never used stamina charts, but plan on incorporating them with my second graders this year. We've always tracked growth in reading levels, phonics levels, even weekly assessments, but have never tracked stamina which is what they need to master all those other reading assessments. When readers know how long they've been focused, they can set longer time goals for themselves and try to reach their personal best. What's your gaol for today's stamina, based on what you've done so far? Let's take a look at your stamina for the last few days. What do you notice from your stamina chart. That's it for today my lovely readers! Hope you found these strategies as useful as I have and that you're thinking about ways to incorporate them in the upcoming year. If you have any questions or comments, please let me know below and I'll get back to you. Thanks for reading! We would LOVE to read your posts about this book as well! If you have written a blog post about this book, feel free to link up below!